Seeing a snake in the wild is no cause for alarm. If you see one, don’t panic. But if you see one in your home or business on St Armands Key in Sarasota, FL you need a professional to come remove it for you. Click here>> to Contact us right away. Leave a snake in the wild alone and walk away. Do not kill a snake if you see one. Most people get bitten when they try to kill one or try to pick one up, so the best advice is to leave snakes alone. If you leave them alone, they’ll leave you alone. Most snakes are reluctant to bite because they use their energy or their venom to acquire food, and they don’t see humans as a food source. The vast majority of snakes in Florida are non-venomous and harmless to humans. To read our special article on the venomous snakes of Central Florida click here>> VENOMOUS. Although 50 species of snakes are found in state of Florida, in CENTRAL FLORIDA only the 4 listed here are venomous and a danger to humans. The remaining 44 species (and its subspecies) are harmless and should be protected for the beneficial role they play in natural ecosytems, eating insects, rodents, rabbits, and other small prey. The most important thing people can do is to educate themselves and others about these cold-blooded reptiles and learn to appreciate them as an important part of the ecosystem. 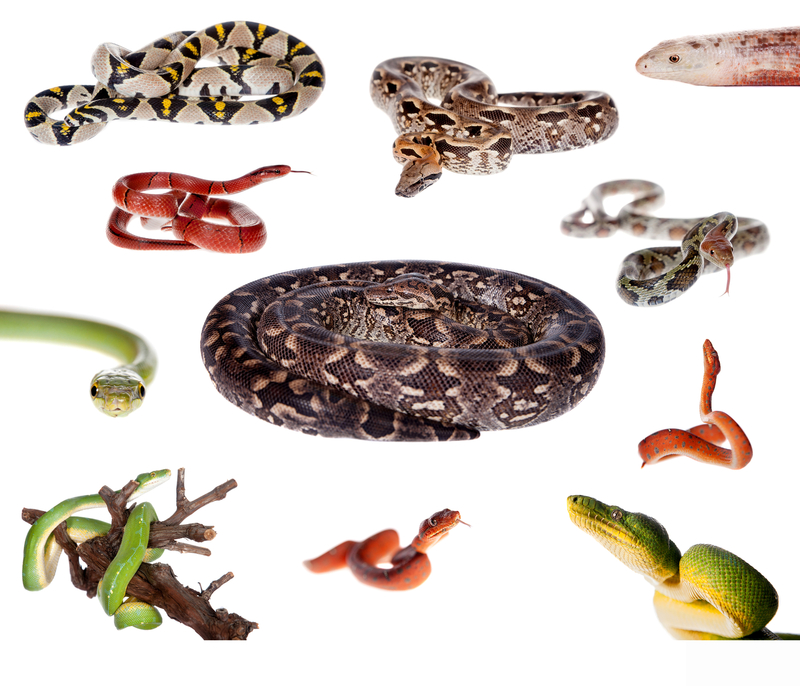 Snakes are strictly carnivorous, preying on smaller animals, such as rodents, slugs and insects. They also serve as an important food source for other animals, like foxes, raccoons, eagles, hawks, owls. Instead of being widely feared and unjustly persecuted, snakes should be appreciated for the awesome creatures they are and treated with respect. AND HAVE A SNAKE IN YOUR HOME OR BUSINESS? 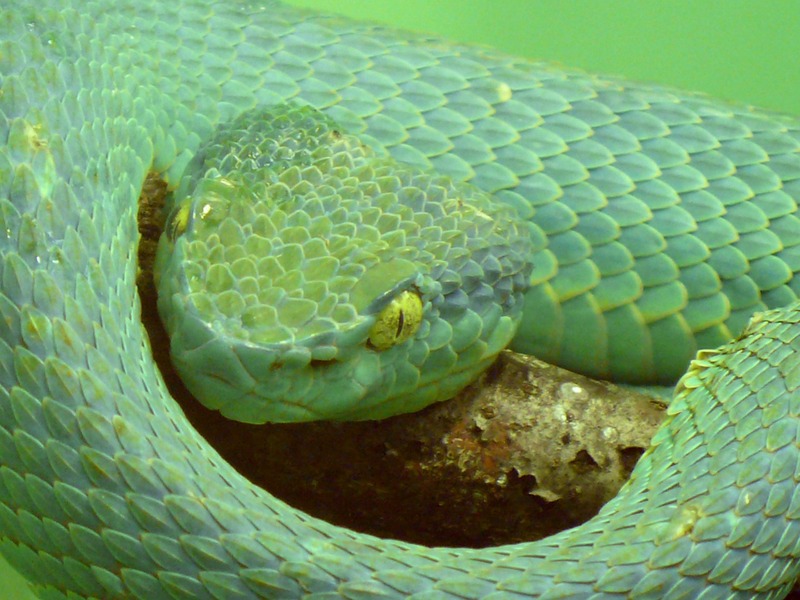 It is a common myth to say poisonous when it comes to snakes. 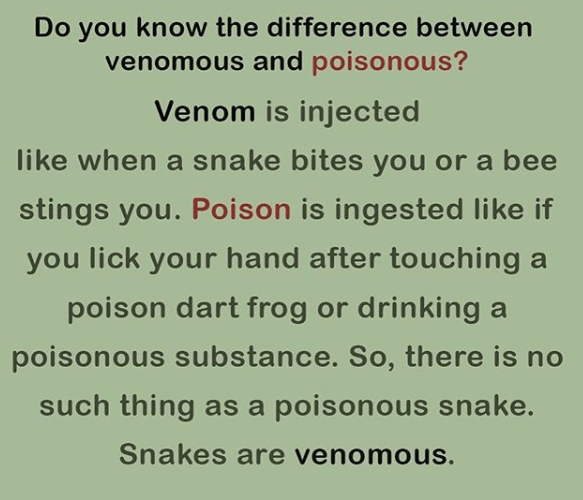 However as explained in the above graphic– snakes are not poisonous, they are venomous. So to answer the question, how to tell if a snake is poisonous or not, we will have to re-state the question. How do you tell if a snake is venomous or not? Triangular heads is another common trait in many venomous snakes. 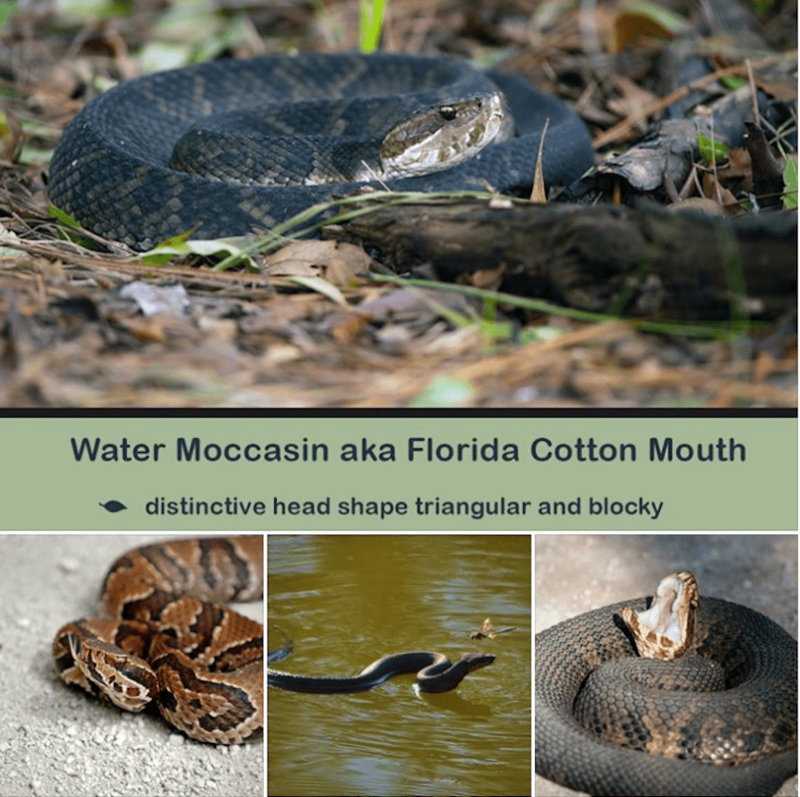 For example, the rattlesnake, copperhead, and water moccasin all have arrowhead-shaped faces. Also, if you are close enough to see—- PIT VIPERS also have pupils that are oblong, like a slit. Have questions about snakes or other wild animals on your property? 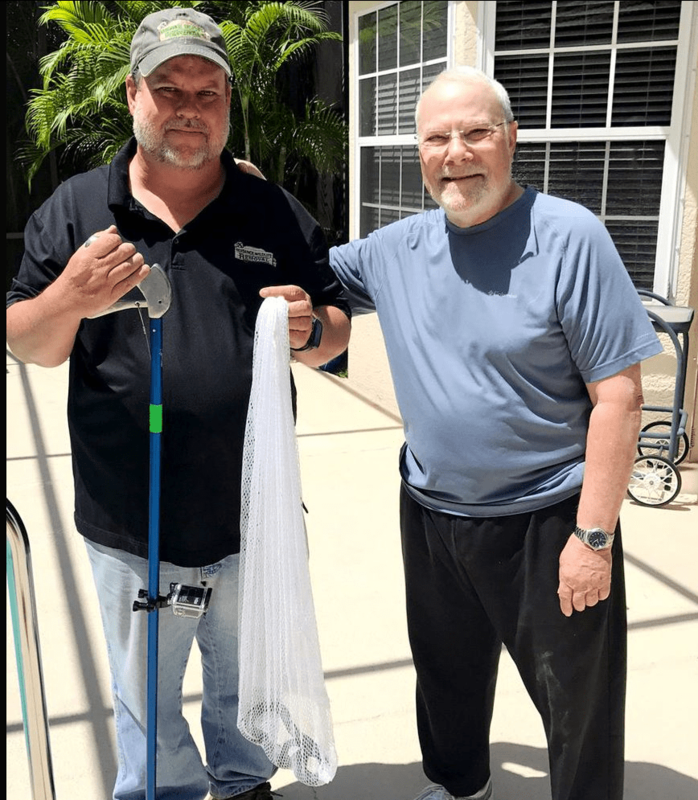 Nuisance Wildlife Removal Inc. is your expert for snake removal in Manatee and Sarasota County. There is one native snake in Florida that is venomous yet does not fit the above description because it is not a Viper. That is the CORAL snake. It is not a PIT VIPER as are the above, but rather is from a family of snakes called the ELAPIDS. For further info on the CORAL SNAKE please read this article. easily contact us by clicking here. To see our summary page of the snakes and the images click here.